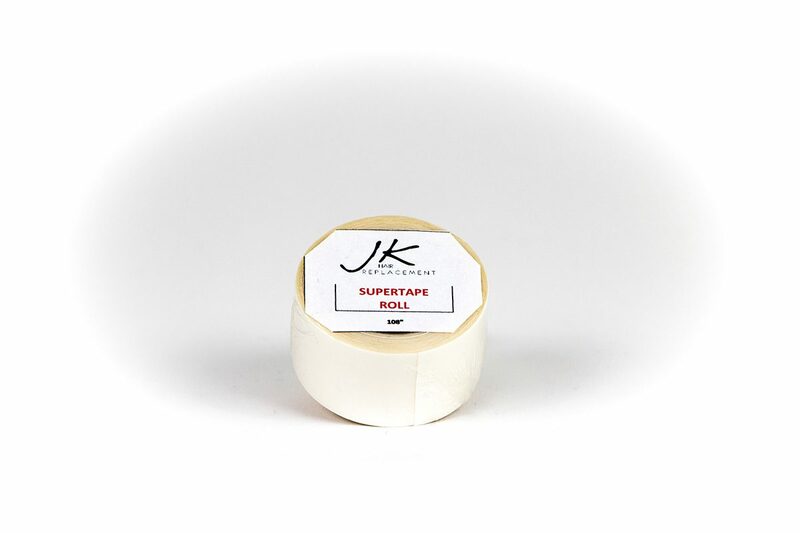 JK Super Mini Strips have a dull finish. 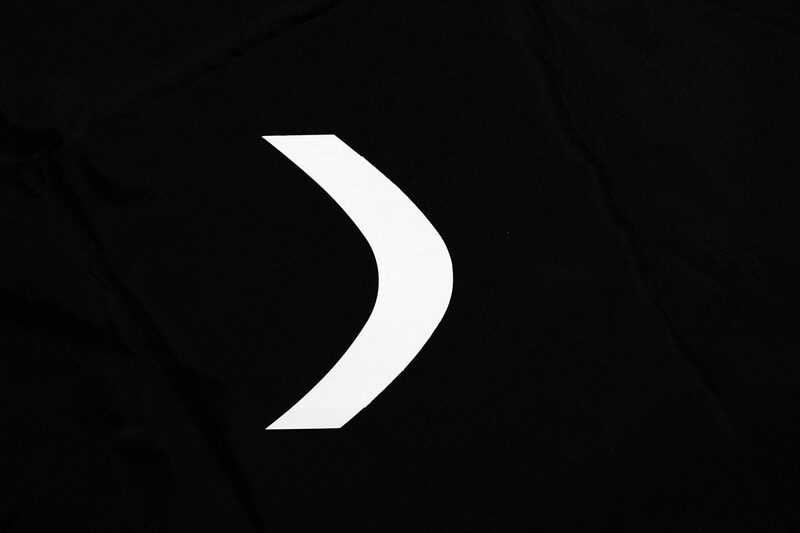 They are virtually invisible through the unit. 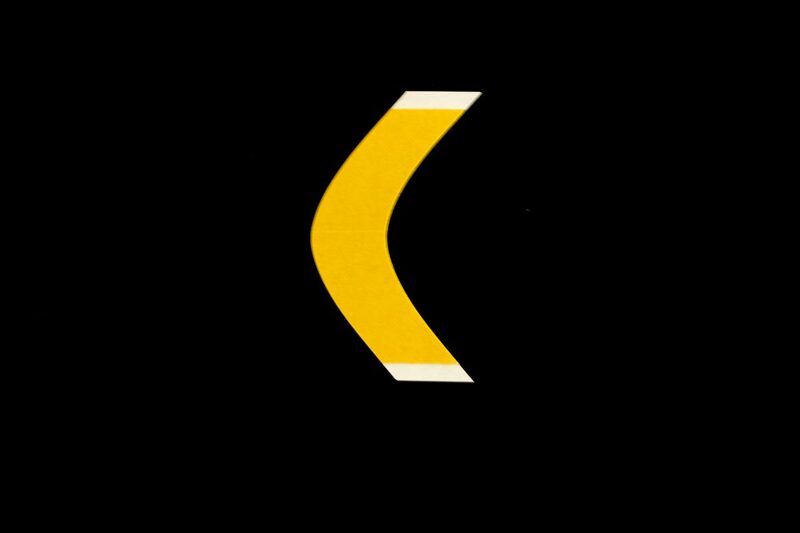 It is very flexible tape and depending on environmental factors like heat, body oils etc. can last up to 5 weeks. It has a very strong hold. You can use it on the front hair line, the sides, the back, wherever you need a strong consistent hold. 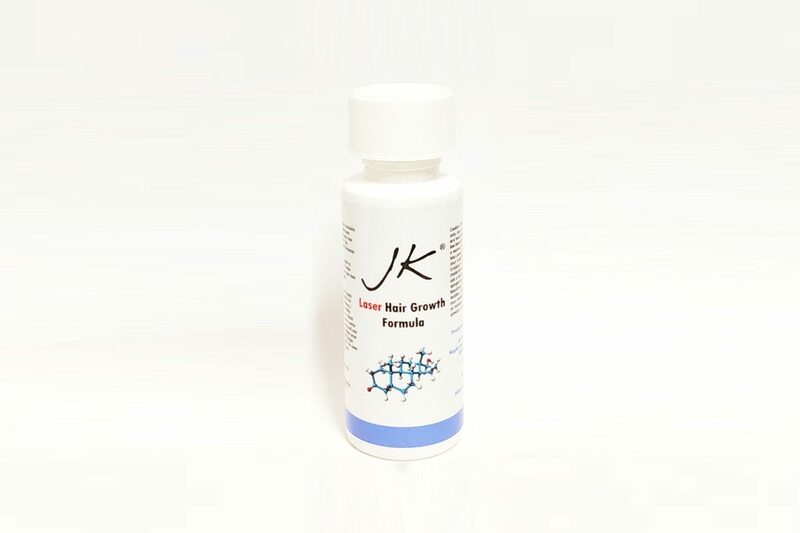 JK Laser Hair Growth Formula for men helps maintain hair, scientifically proven to stop hair loss and stimulate hair regrowth. 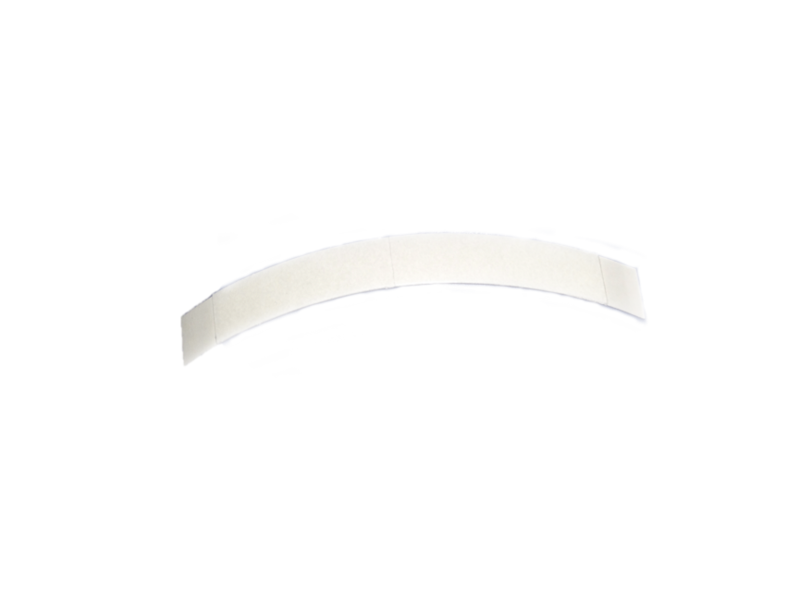 Cloth tape boomerangs are a double sided adhesive, ideal for thicker bases.